It wouldn’t surprise us to learn that more than a few Boeing officials had their fingers crossed this morning in Everett, Washington. That’s because the 787 Dreamliner took to the skies for the first time since being grounded in an effort to demonstrate a proper fix to that nasty overheating issue that’s plagued the airliner’s battery. 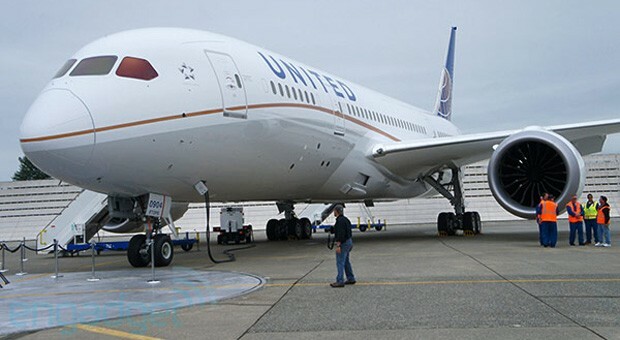 The test flight, known as a functional flight check, lasted approximately two hours and will give the folks at Boeing an opportunity to examine data from the outing in advance of the 787’s single certification flight — a process that’s otherwise known as one and done. Lenovo’s still being vague about a release date for its ThinkPad Helix, but it’s at least narrowed down the retail window somewhat. Though the 11.6-inch, 1080p Ultrabook had already been officially delayed and marked for a Spring release, the company is now confirming via its Twitter account that consumers can look for it to launch sometime in April. That’s specifically for the US market, as no other word on overseas availability has been announced. 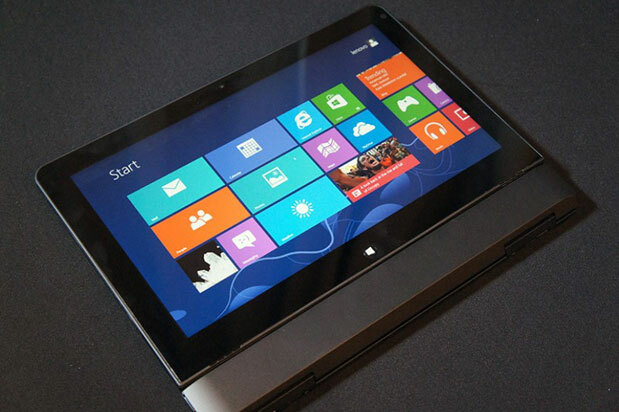 When it does finally go on sale stateside, look for the reversible Windows 8 device to carry a $1,499 price tag and potential AT&T-friendly LTE. RM-917. 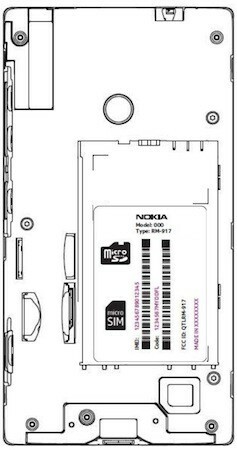 It may not sound like much on the outside, but the model number and above picture correspond with the Nokia Lumia 521, T-Mobile’s version of the lower-end Lumia 520 announced at MWC last month. We still don’t have any details on when it’ll show up on retail shelves, but it’s at least made its way through one of the final barriers to entry: the FCC approval process. As you might expect, the docs are low on details, but the frequencies support 850 / AWS / 1900 HSPA+ / UMTS as well as quadband GSM / EDGE. To refresh your memory, the 520 will sport a 4-inch WVGA LCD panel, 512MB RAM, a 5MP camera, microSD storage and quite a few other respectable goodies. Head to the source if you’re a sucker for numbers and acronyms. This entry was posted on March 25, 2013, 5:30 pm and is filed under Mobility. You can follow any responses to this entry through RSS 2.0. Both comments and pings are currently closed.